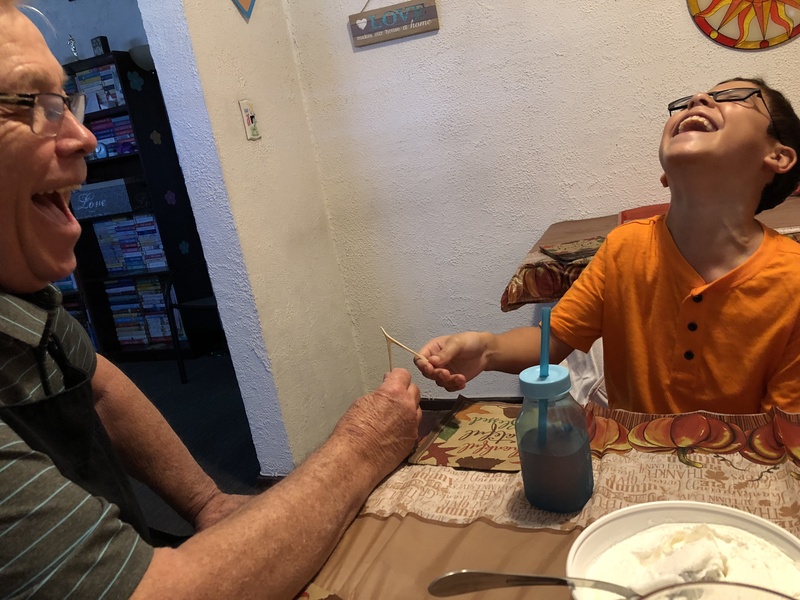 My dad and my son breaking the wishbone! Maybe it’s just me, but I’m tired of all the ads. We just got done celebrating Thanksgiving, a day for giving thanks. For showing appreciation for the many blessings in our life. For acknowledging what we already have. And yet, my inbox is full of emails advertising specials and sales trying to tempt me to spend money. To buy more stuff. Stuff I don’t need. Stuff that gift recipients don’t really need either. Of course, I’ll be shopping and buying presents for family and friends. But not during Thanksgiving weekend. Not when I’m focused on spending time with my son and husband (when he’s not at work). It just feels like every year Thanksgiving is getting increasingly short-changed. 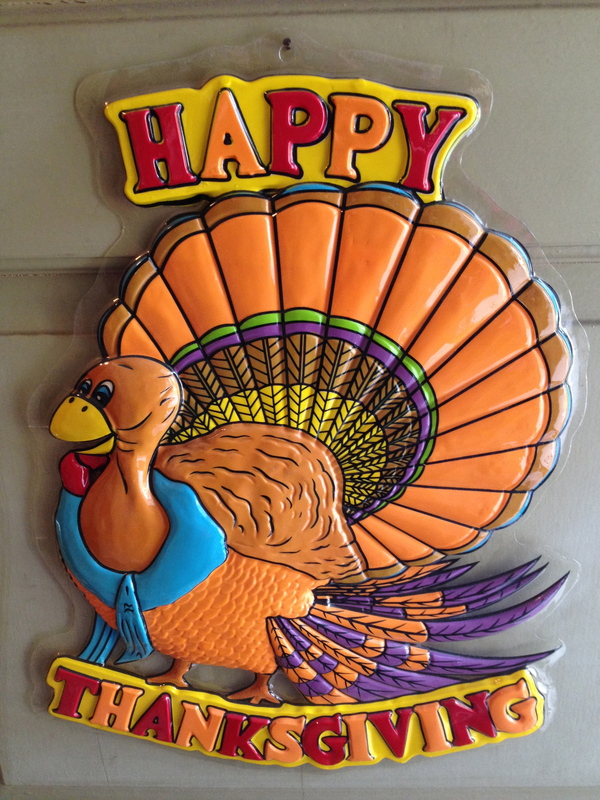 More and more stores are opening on Thanksgiving Day. Black Friday specials start Thursday afternoon. It’s happening because of supply and demand. People respond to it. People go to the stores. People shop and spend money. Our family has a yearly Thanksgiving tradition. We go around the table, and we take turns sharing what we are most thankful for. This year, we did it twice — once at my parents’ house for our full Thanksgiving meal and once at our house when we were feasting on leftovers later in the day. 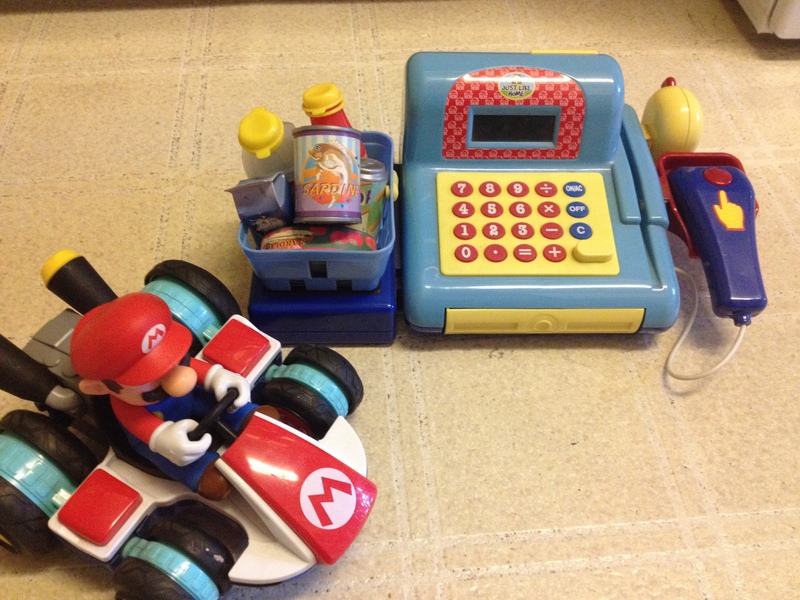 And both times, when it was my son’s turn, he never once gave thanks for anything materialistic. He gave thanks for us, his grandparents, our food, our home, our planet. My holiday shopping will start this week instead. In the spirit of Thanksgiving, I’d like to share with my readers a post I wrote for MomsLA back in 2013. That was the same year I left my twelve-year teaching career, and the year my son began his own twelve-year career as a public school student. And readers, I’d love to learn what you’re thankful for. Let me know in the comments section. 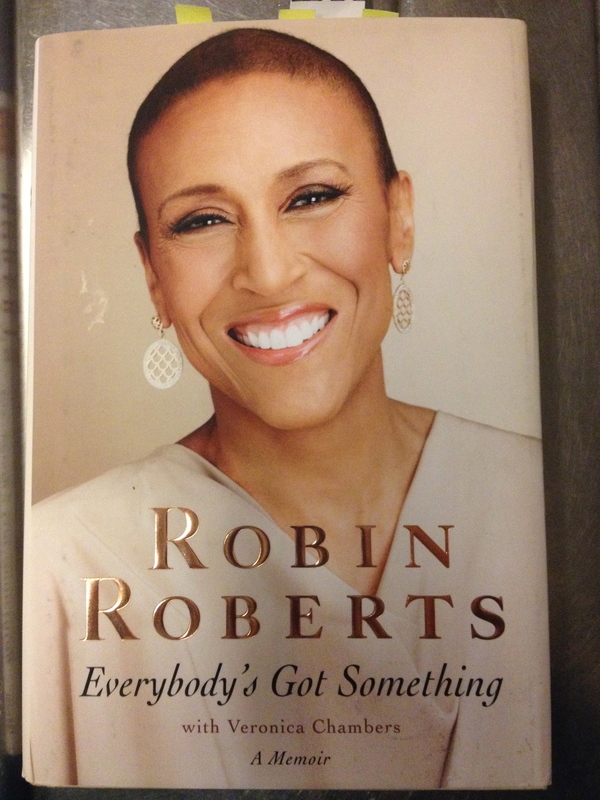 I recently finished reading Everybody’s Got Something, a memoir written by Robin Roberts. I knew very little of Ms. Roberts’s story, largely because I don’t watch morning news shows. But her book came highly recommended by a friend of mine, and I’m glad I read it. So in case you haven’t read it yet, I wanted to share some of the take-aways that most resonated with me. And I’m trying. I’m trying to raise awareness, to create some meaning in a medical condition which largely isn’t understood or easily treated. Because I know it’s not just me. Whether it’s evident or not, everyone’s dealing with something. It feels like not a week goes by without a news story about some horrific act of gun violence. It’s happening all over the world. And I don’t know if it’s because we have access to news twenty-four hours a day that it feels like it’s happening more and more often, or if, sadly, it really is happening more and more often. Our family doesn’t often go to the movies. We tend to rent our DVDs from the local library, and as a result, we are usually way behind in seeing what everyone else has already stopped talking about. That was the case with Hidden Figures, the Oscar-nominated film from last year. We had seen the ads and billboards around town. We had watched commercials, and we knew we were interested in seeing the movie. But that didn’t happen until just a few months ago. And now, Hidden Figures has become a new family favorite. 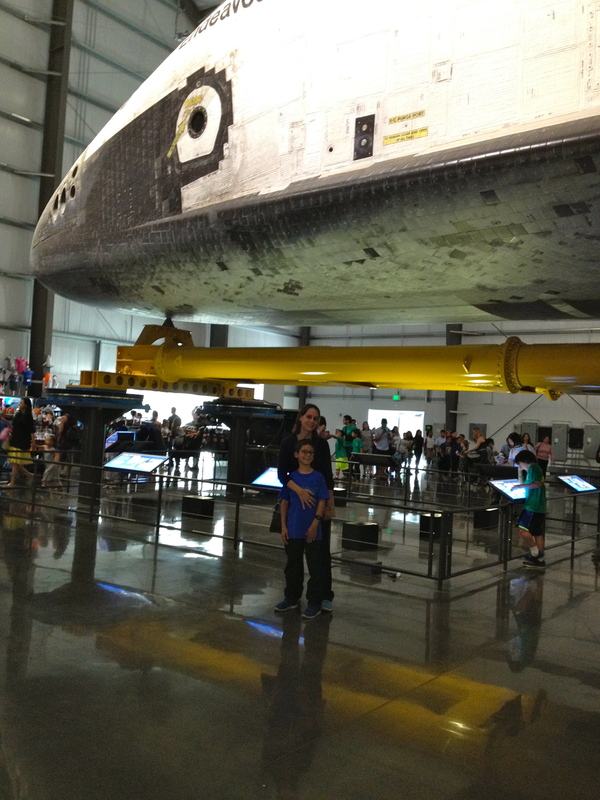 You can click here to read my personal essay, “Why Hidden Figures Means So Much To Our Family” recently published at MomsLA.com.